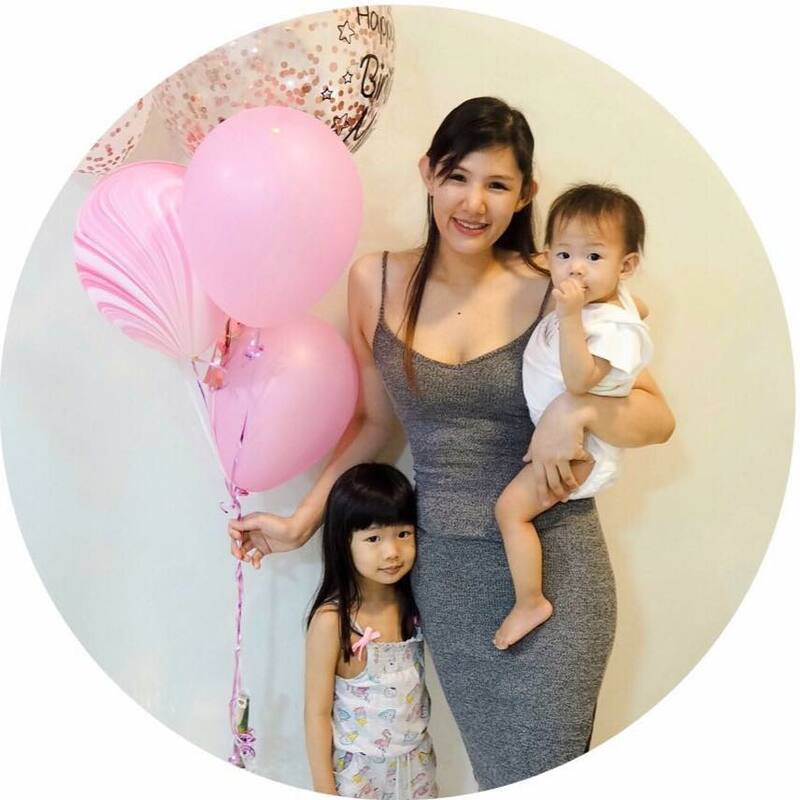 It's been a long time since I've been shopping, I'm so glad that I'm back to my normal size now after delivering Baby M and here's a wishlist I've created after some window shopping from Zaful and I thought to myself what's better than to share some of these gorgeous clothing, bags and accessories I’ve got on my radar with my readers? Can't wait to add these lovely items to my wardrobe and start dressing up again! Let's take a peek at my wishlist, shall we? I've been obsessed with blue tones lately, it's the perfect hue for the warmer weather seasons and here are my favourite dresses that are effortlessly chic yet scream flirty and fun for the hot and sunny days that are coming soon! Accessories like drop earrings are one thing I can't live without, it is an easy way to add timeless style and sophistication to any outfit. 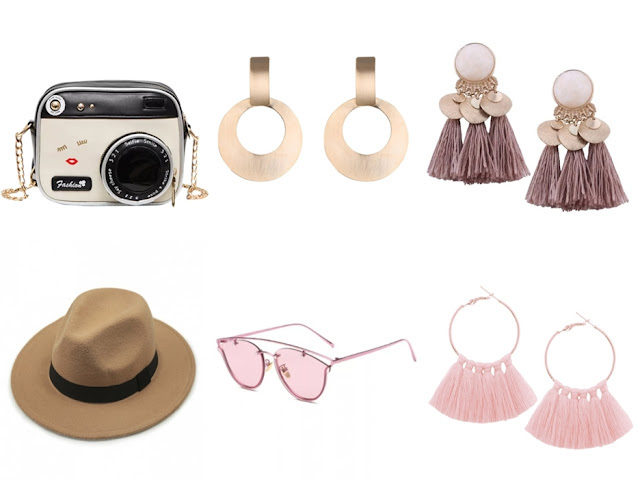 Check out some of my favourite accessories from Zaful! Can't wait to get them in hands to pair it with my outfits! 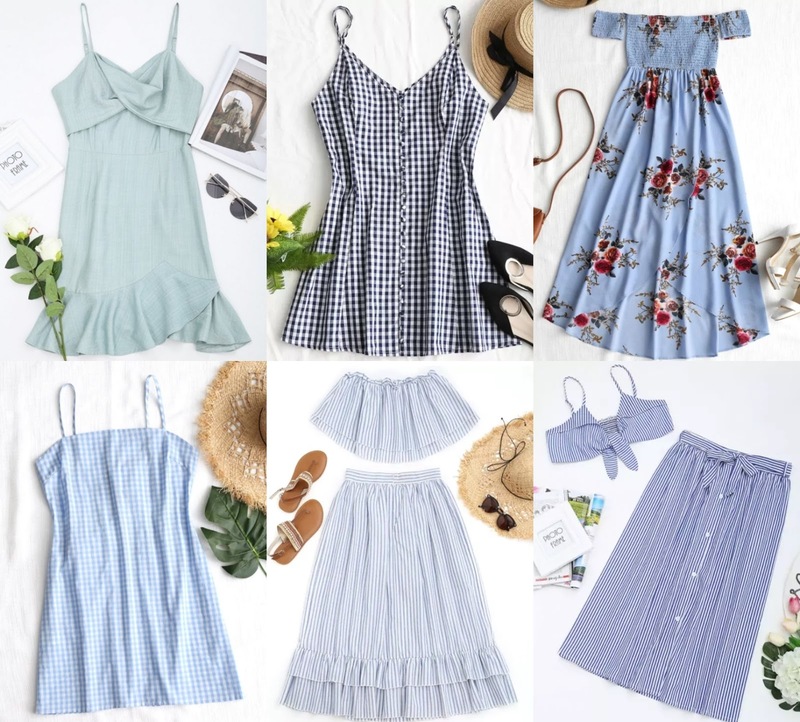 Zaful is running an EASTER SALE on their whole site with discounts up to 50%! I love the dress so much. Let's me go in and see what to buy. The price is reasonable. I adore the little green dress at the top left. Also the blue number with the skirt and top with a tie infront. Also the pink sunglasses. These would all be so cute for an Easter gift to my daughter. She does everything for her family and I think it should be her turn. The dresses and accessories that you have picked out are gorgeous! With the 50% off, I may just need to update my wardrobe as well. Those butterfly pink sunglasses are so cute! It seems like you really like Zaful. Love those pink butterfly glasses! Seems like you love Zaful. I had never heard of Zaful until I ran across your blog. All of these looks are adorable! I especially love the blue floral dress (#3). It is so cute and it looks comfortable! Your wishlist has some amazing picks. I am loving the tassel earrings, they look so pretty. The blue dress with flowers look perfect for spring and summer. Those are some really cute outfits! The Smocked Overlap dress really stuck out to me. Squeeee! Every one of these is so cute. I love the off-the-shoulder dress with red flower the most! I love this spring collection of clothing and accessories! I really like the pink sunglasses. Those dresses though.. especially that summer is approaching!Love the accessories also the sunnies and the hat. I think going i'm gonna buy similar to that. These choices are great! I especially love the Tied Cami Top And Striped Skirt Set and the way you're matching with earrings is awesome! That camera bag is just adorable! really really love it, may need to pick one up. I am loving the gingham and tassel earrings and don't own either yet! SO very fun for spring! I love the camera purse! Zaful has been a website I've been eager to try. I'll have to give it a go with all the cute things it has! I love the camera purse! Zaful has been a website I've been eager to try, I definitely need to hop to it!